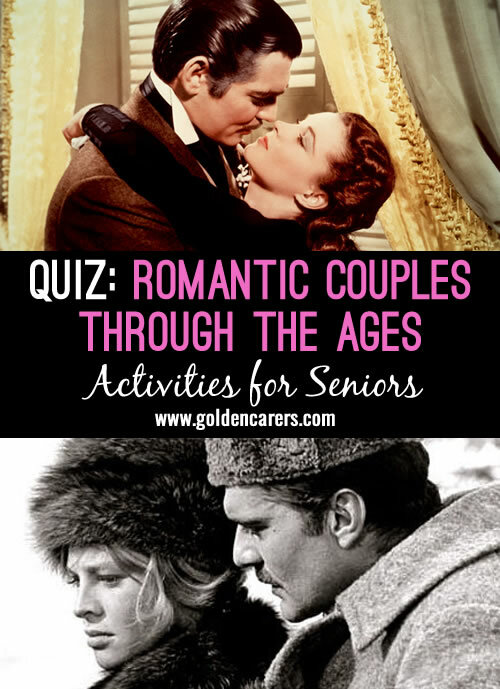 Make copies of this quiz and hand out to participants. Give each a pencil and ask them to join the sweet-hearts with a line. Join the sweet-hearts with a line. Yes we enjoyed this very much. It is surprising when you try something new it's not so hard and you can learn as you go. Thanks Colleen, we very much appreciate your feedback.